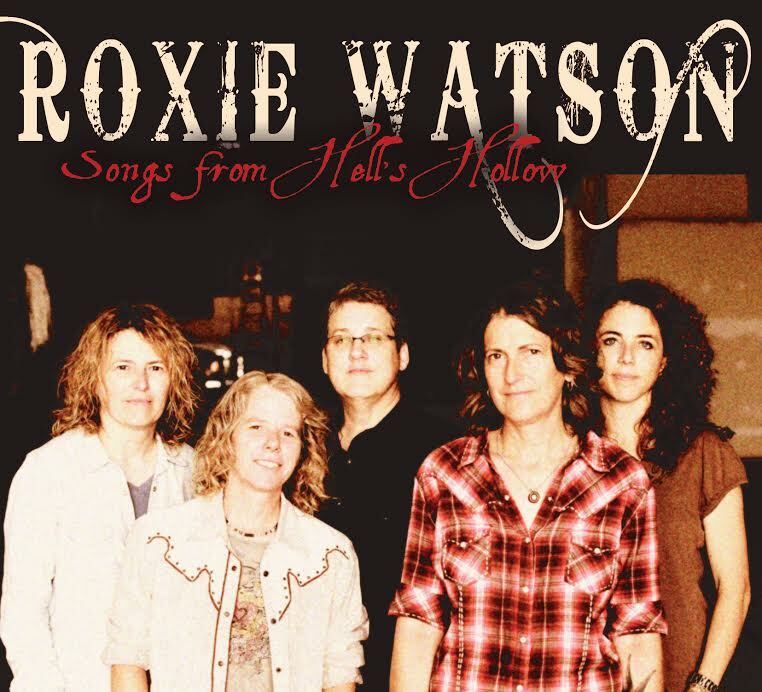 Mark your calendars to be there for the release of “Songs from Hell’s Hollow”, the third CD of alternative bluegrass goodness from Roxie Watson, an Atlanta band with Decatur roots. 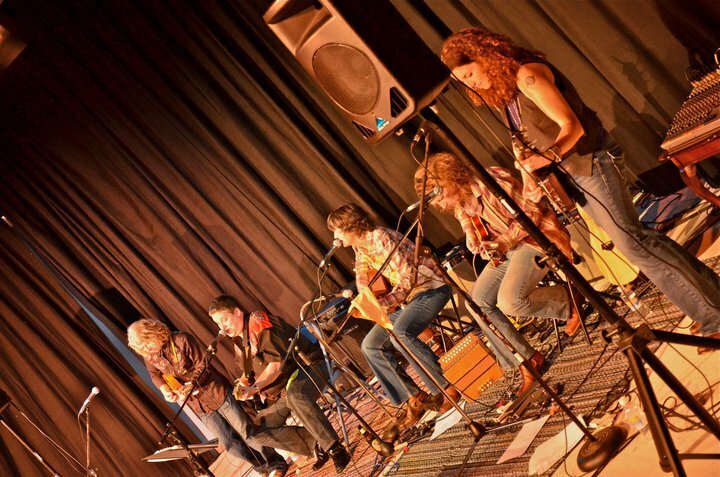 The five-piece string band started out in 2007 as a gathering of friends who were also veterans of the Atlanta music scene. Over time their music evolved from performing covers to writing sparkling originals that combine elements of country, bluegrass, rock-a-billy, gospel and some good ol’ rock and roll that showcase lush, 4 part vocal harmonies with intricate instrumentation. They have developed a dedicated following that has regularly sold out song writing venues like Eddie’s Attic in Decatur and the Bluebird Café in Nashville. We were fortunate to have them perform at a Decatur Concerts on the Square last year. The new CD, Songs from Hell’s Hollow, includes a cover song and eleven original compositions. It was recorded earlier this year in New Orleans at the Music Shed Studios, that boasts a client list including artists such as Dr. John, Harry Connick Jr., R.E.M., The Cure, Amanda Shaw, Trombone Shorty and many others. Songs from Hell’s Hollow will be released in local stores such as Decatur CD and the Wuxtry on Tuesday, March 11th, as well as the usual Internet outlets. So make plans to be in Little Five Points on Saturday night, March 15th to attend the Roxie Watson concert and the CD release party at the Variety Playhouse. Tickets are $15 and doors open at 7 PM. Show starts at 8 PM with Jamie Lynn Vessels, a singer/guitarist from New Orleans, opening for Roxie Watson. Support live music Decatur! This entry was posted in Events, Music and tagged Decatur CD, Decatur Concerts on the Square, eddies attic, live music in Decatur, music in Decatur, Roxie Watson, Wuxtry. Bookmark the permalink.